Want to spice up your texture pack. Maybe wow people with your custom adventure map. Have log pressure plates? 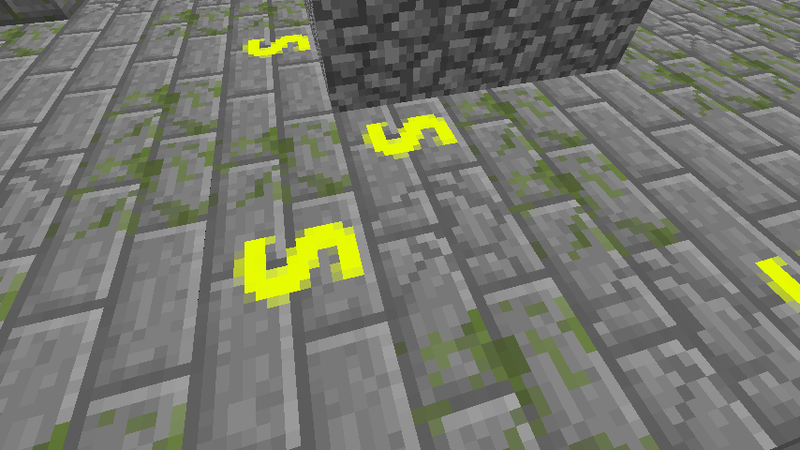 Xtended Textures allows buttons to have separate textures than stone. 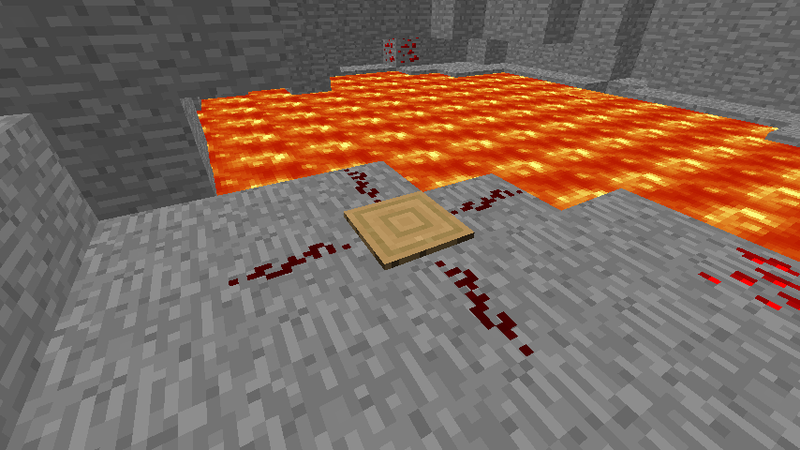 This also works with many other blocks. Pressure plates, all different types of sandstone, and more. It acts like a mini-API for texture packs. It allows bookshelf tops to have a different pattern rather than the default wood. More examples are below. All the files in /critter1227/xt/name.png are what the blocks base off of in version 1.2.0. If the mod is installed, the texture of the side bookshelf does not matter, but the 16 by 16 file does. 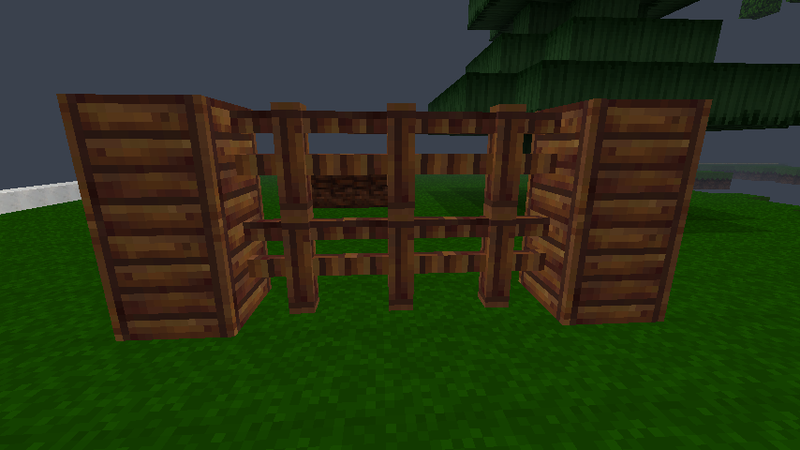 If the texturepack you are using is not set up for the mod, default textures will be used. So if you want your favorite texture to be compatible, message the texture maker to include compatibility. Textures follow normal Minecraft wrapping. The wrapping can be difficult to understand at first, but is quit simple. Inside the download, the wrappings are crudely explained. Just fill the entire texture slot and imagine the block inside of it. I have made an updated version that is much better, doesn't use spout, and is compatible with 1.4.7! This is pretty awesome, will you ever update this to 1.4.5?